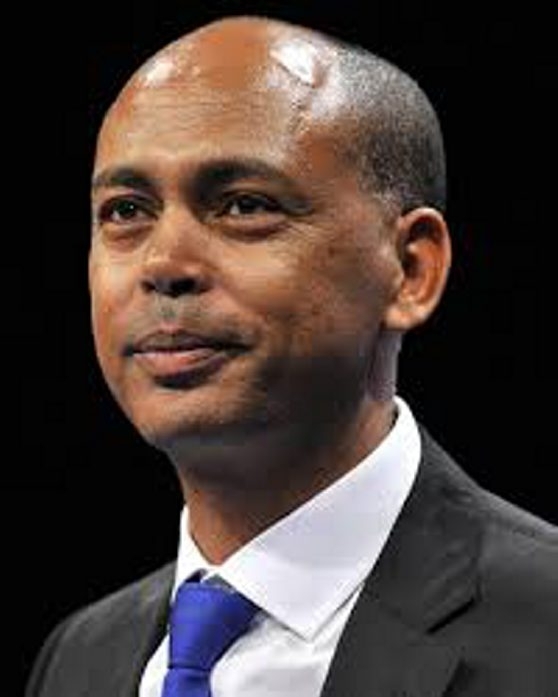 Tefere Gebre, national executive vice president of the AFL-CIO, will be among the speakers at a labor rally at noon Friday in Niagara Square. Organizers hope the event will attract more than 1,000 people. Gebre, of Maryland, is a political refugee from Ethiopia who emigrated to the United States as a teenager, according to the AFL-CIO. He became influential in the labor movement in California, and in 2013 he was elected executive vice president of the AFL-CIO, making him one of the organization’s top three elected leaders. The rally is sponsored by the Western New York Area Labor Federation, and will mark International Workers Day, which is held annually on May 1. “We think it’s appropriate for us to be part of it, and we have real issues we’re fighting for,” said Richard Lipsitz Jr., president of the area labor federation, who will speak at the rally. Other speakers will include Mario Cilento, president of the New York State AFL-CIO, Karen E. Magee, president of New York State United Teachers, and state elected officials. The rally will spotlight issues such as opposition to the Trans-Pacific Partnership trade deal, income inequality, and “buy American” legislation, Lipsitz said.